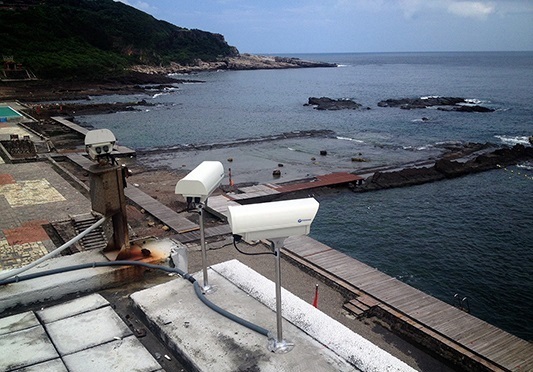 User was looking for a fix camera can view over 300 meter with very clear video quality to monitor coastline and wave remotely. 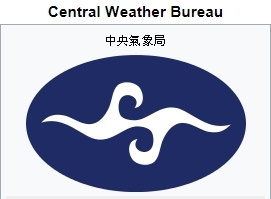 Solution Primocase provides a weather proof cameras and water rusted protection cameras with 5-50 mm lens to help Central Weather Bureau of Taiwan apartment protect their own facility and catch coastline status with Primocase NVR and CMS solution. 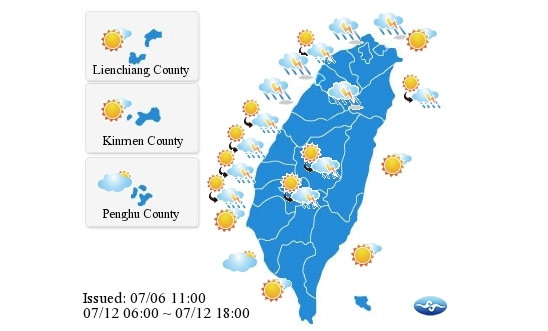 Total 8 sites installed Primocase cameras so far, will keep extend Primocase solution to more costline station of Central Weather Bureau of Taiwan in northeast coast line of Taiwan.